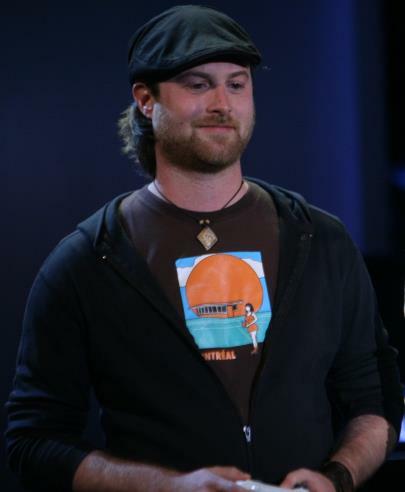 Patrice Désilets is a former Ubisoft developer who now runs his own studio. And although you might not be familiar with the name, Désilets was the creative mastermind behind games like Assassin’s Creed, Assassin’s Creed II and Assassin’s Creed Brotherhood. 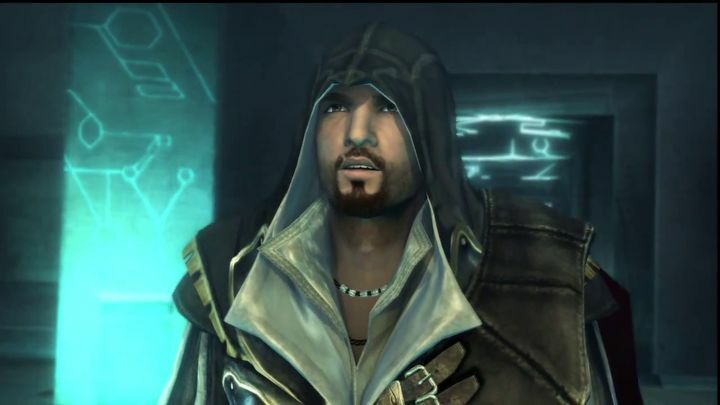 So the Assassin’s Creed franchise wouldn’t have become a worldwide phenomenon without this guy then, although it’s clear that Ubisoft’s renowned action-adventure series isn’t one of the premier video game franchises out there these days. And in a recent interview with Gameology (via GameSpot), former Ubisoft man Désilets also painted a less than rosy picture of the French company, saying that the main reason why he quit the company was all the “lying” he was forced to do while at Ubisoft. “I was the guy doing interviews like what we’re doing right now and I had to come up with political lying and I would receive comments and decisions made by other people and not me because it’s all about compromising when you’re in a big organization somehow”, Désilets told Gameology, adding that “I’m not a really good liar so I can’t do it anymore”. He also resented the fact that he was working on a huge franchise, making money for a big company like Ubisoft, which “doesn’t really care about you”. Will Patrice Désilets ever make another Assassin’s Creed game? Of course, Désilets likely has an axe to grind here, taking into account the events that transpired after he left Ubisoft in 2010. He later joined video game company THQ, and was employed at their Montreal studio until it was sold off to Ubisoft. There he was working on 1666: Amsterdam, his pet project and a game which was rumoured to be similar to the Assassin’s Creed series. Ubisoft had not patience for Désilets, though, and fired the veteran video game designer in early 2013. Apparently things had not gone well between Désilets and his former employer, as the man was quoted as saying “contrary to any statements made earlier today, this morning I was terminated by Ubisoft. I was notified of this termination in person, handed a termination notice and was unceremoniously escorted out of the building by two guards without being able to say goodbye to my team or collect my personal belongings”, according to Polygon. Désilets also added that “I intend to fight Ubisoft vigorously for my rights, for my team and for my game”. And this is indeed what he did, as Désilets took Ubisoft to court over 1666: Amsterdam. And he eventually regained the rights to his game after winning a lawsuit in April 2016.